This training will help you understand the tasks that need to be completed and how to accomplish each one. You’ll also learn how to organize your workflows by creating templates and checklists for your work. 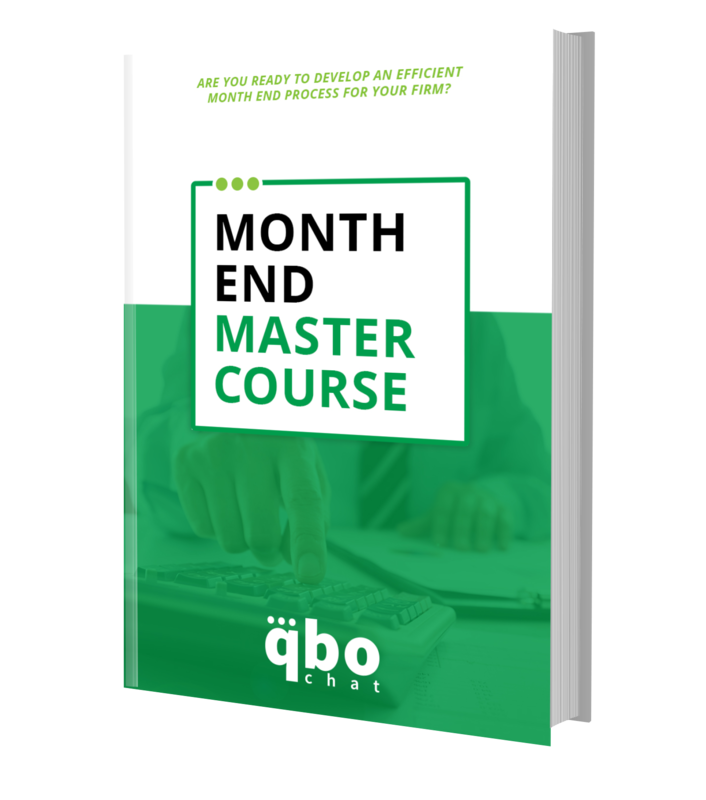 By the end of the course, you’ll have a streamlined system to utilize in your practice, ensuring you are delivering the best quality work to your clients.